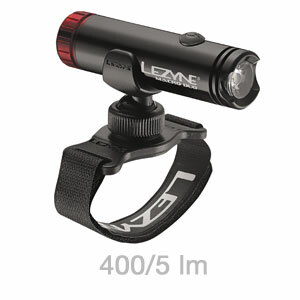 Handlebar and seat post mounts for the Macro, Micro and Hecto front and rear LED lights. 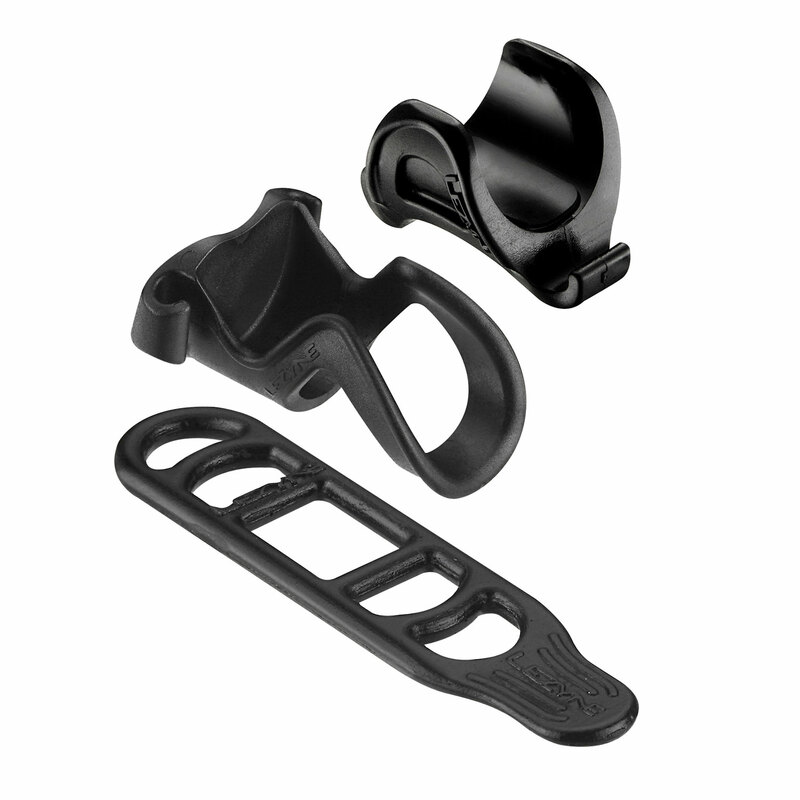 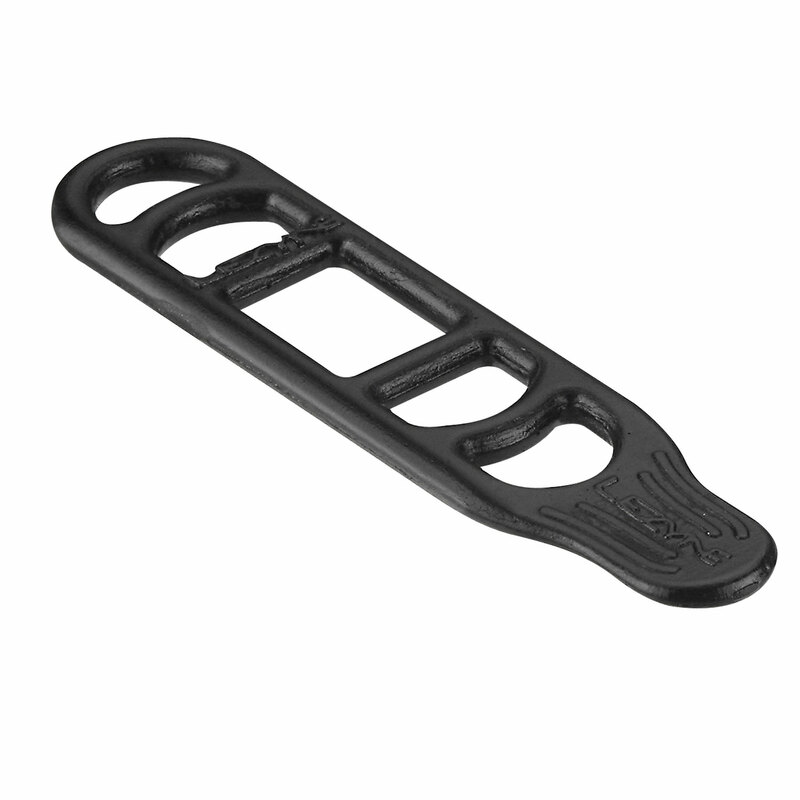 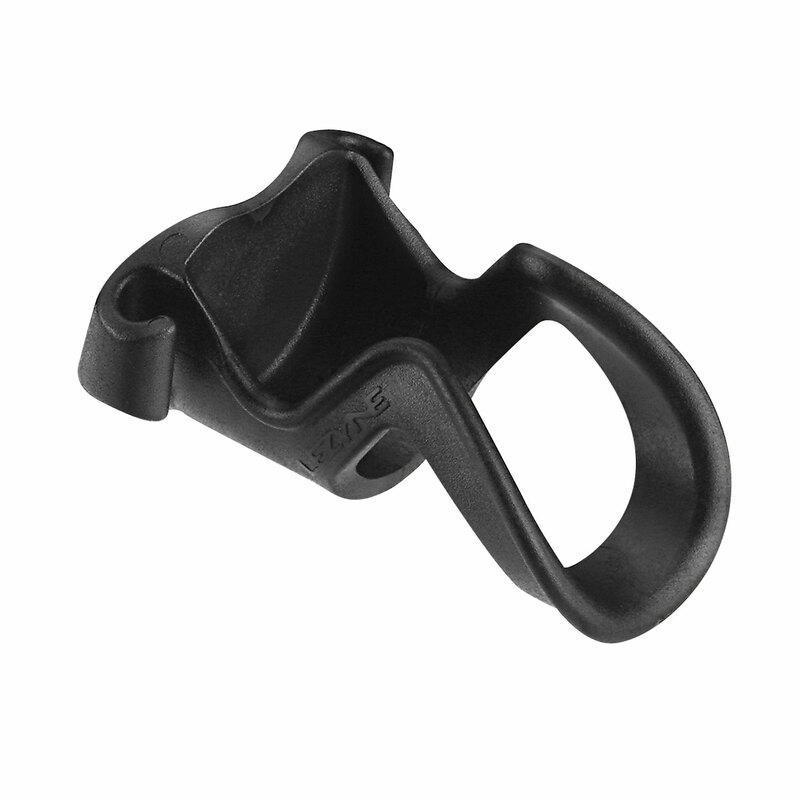 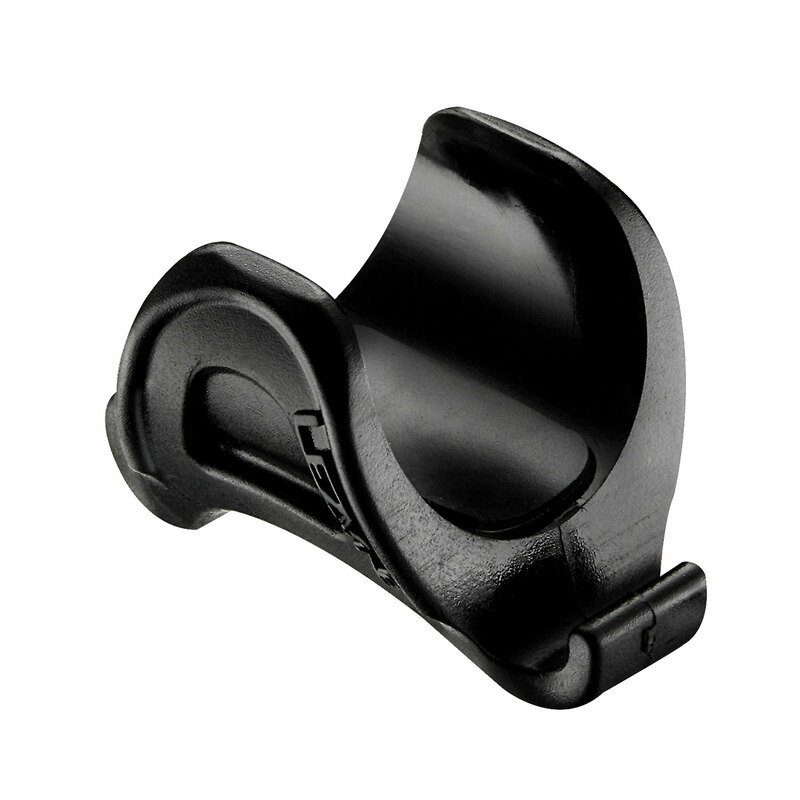 This mount is made of a snap-fit mold injected Composite Matrix cradle and is secured to a wide range of handlebar diameters with a multi-position, silicon rubber strap for tool-less installation. 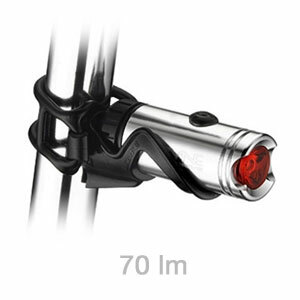 The mount points upward to ensure the light is positioned at the proper angle to shine straight back when attached to most round seatposts.